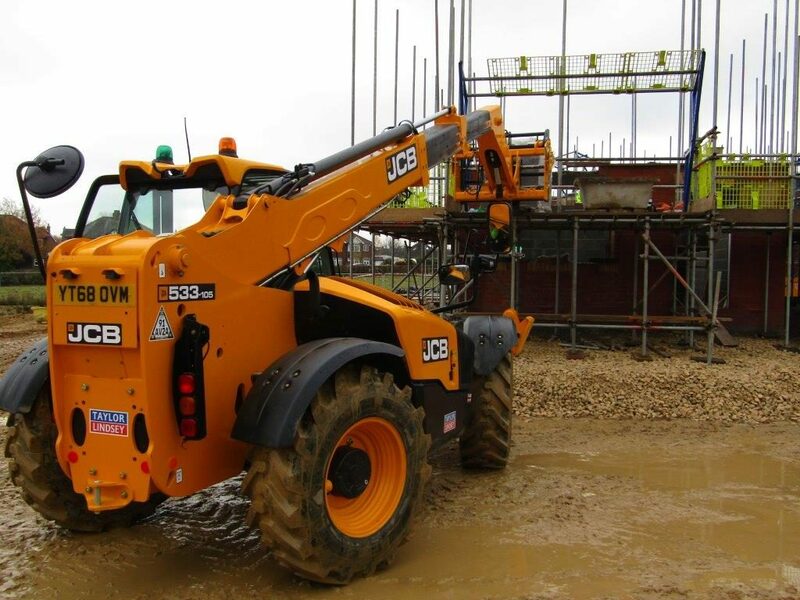 Taylor Lindsey has added three new JCB machines to its fleet, two 533-105 telehandlers and a 3CX purchased from TC Harrison JCB Lincoln. 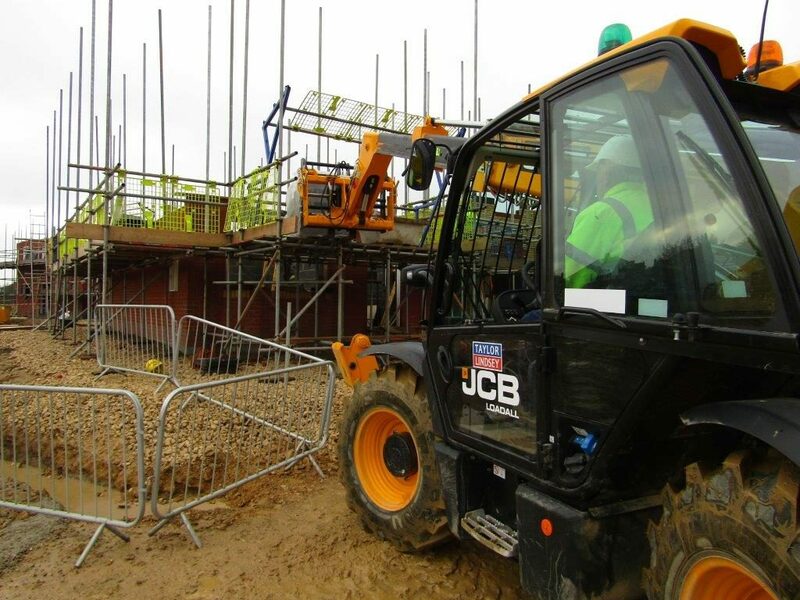 Both telehandlers are equipped with 109 hp engines, stabiliser legs, side shifting forks, heated cabs, suspension seats, tinted glass and front and rear sun blinds. The 3CX also comes with a 109 hp engine, heated cab, hydraulic rear quickhitch, cab and instrument vandal guards and a 6 in 1 front toothed bucket. They will be used across the company’s commercial and residential developments. 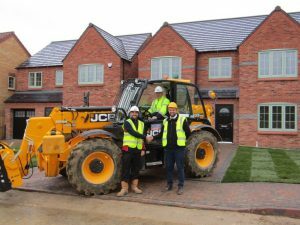 Our newest housing development in Quarrington, near Sleaford, has commenced and we are continuing with Phase 3 of the ever-popular Minster Fields development in 2019, as well as Roman Gate, Flavian Road, Lincoln. We are also continuing work on nine new light industrial units at Avro Court on Sadler Road in Lincoln, due for completion in March 2019. Alastair Twell of Taylor Lindsey said “We are pleased to add these three new machines to our fleet to assist with our ongoing and upcoming developments. 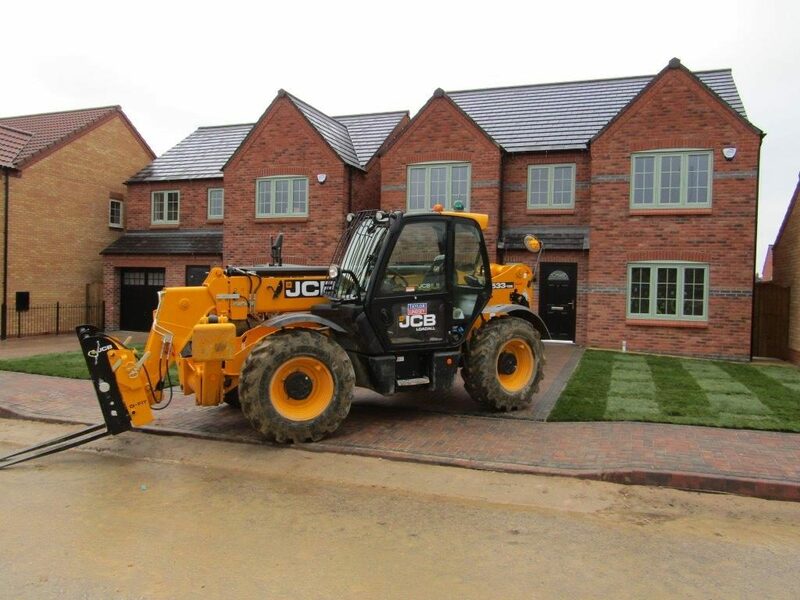 We are a longstanding customer of JCB, having acquired our first machines in the early 1960s”. The above photograph shows Alastair Twell of Taylor Lindsey (left) with Steve Slyziak of TC Harrison JCB (right). Further information on any of our developments can be found on our website, or by calling our head office on 01522 512200.